We have a shoe thing. You see, she is quite a fashionable woman…one of the most stylish, polished, classy, kind, generous, ladylike women I’ve ever met and probably ever will. 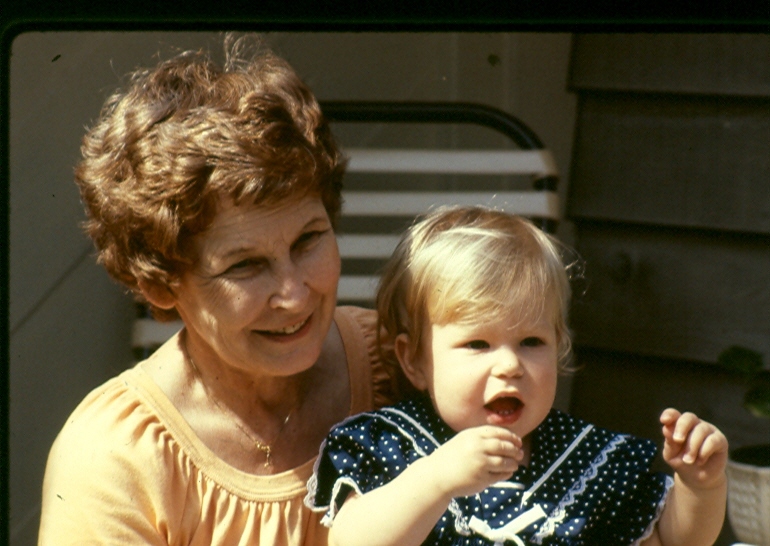 It is truly an honor to know her, and it’s an understatement to say that I’m lucky to have her as my Grandma. Tear. Whew! Anyhoo, like I was saying, we have a shoe thing. She began commenting on my shoes when I was in middle school and started wearing something more than the white Keds® that everyone used to wear. Sometimes she approved of my shoe choices, and well, sometimes…she…didn’t. It was always fun to wear a new pair to see her, and gauge her reaction. Honestly, I still choose my shoes thoughtfully when I know I’m going to see her. Over the years, we’ve given each other shoe themed gifts as kind of a running joke, and just for fun, and well, now I have quite a few eclectic items – a clock, a shoe matching game (like Memory) – which I love to play with my goddaughter, Bella – even though she usually beats me, shoe notecards, shoe dessert plates, shoe towels, a shoe cell phone holder, shoe wine charms, shoe wine stoppers, shoe throw pillows…. And enough shoe ornaments to decorate a 3’ Christmas tree, which highly entertains people at work…pics to come at Christmas time…. The olive shoe dish is one of said “eclectic items”. – A bit of an obsession… I love shoes. (You’re probably at this point thinking, well yeah, obviously)… but I really do love them. New shoes, old shoes, comfy broken in shoes, shoes that you only wear once a year, kitten heels, ballet flats, wedges, flip flops, suede, patent leather, canvas, pumps, peep toes, stilettos OH MY! I love them. My heart skipped a beat writing all those adjectives…I’m a shoe dork. Lawwwwwwdd knows I can’t afford all the shoes I want (or have the space to store them), but oh how I do love them…. 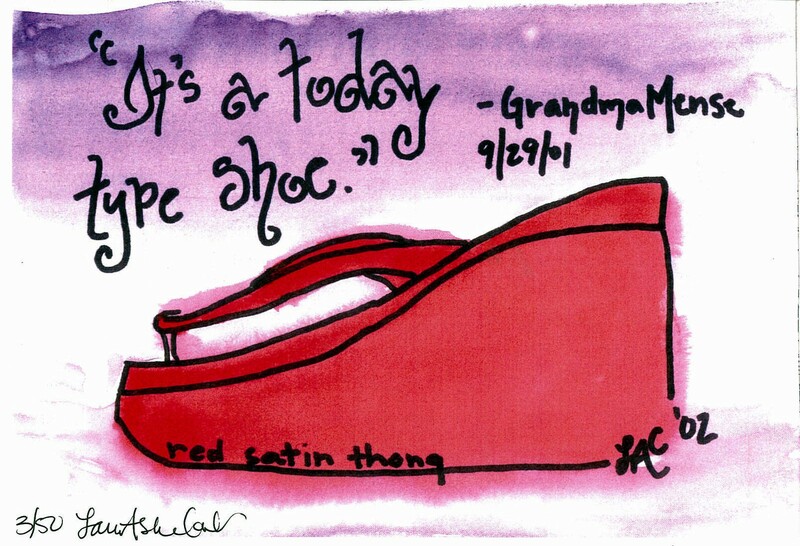 – A reminder… I am quite a sentimental mush when I comes down to it, and little things like a serving dish shaped like a high heel can grow to embody so much more than what they are to the naked eye over time and usage. For obvious reasons, it reminds me of my grandmother and how dear she is, and as a result, of family… and FRAMILY (Oh, and side note, I often use non-Oxford words, soooo…please just bear with me). 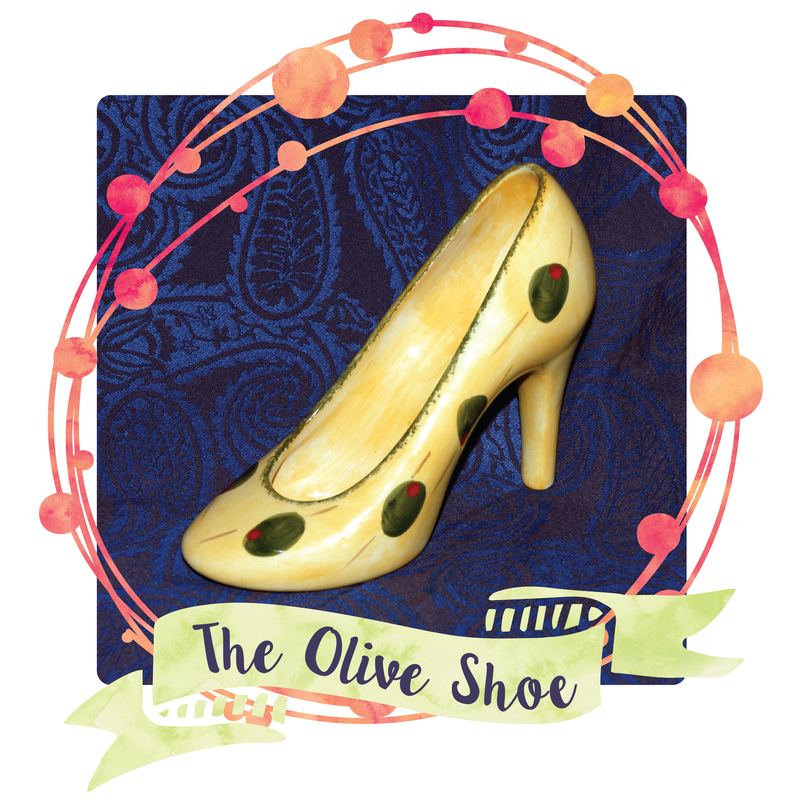 The olive shoe, as a dish, could easily get knocked off a counter or hit in just the wrong way and shatter, so I have to be careful with it…which is true of my relationships with those important to me. With care, it will last a lifetime; it’s also a reminder that some things aren’t always what they seem at first glance (I have definitely gotten “Is that a high heel? With olives?” a few times), and that a simple dish for olives can be in the shape of a shoe because…well… life just needs a little whimsy now and again. – A metaphor… the olive shoe is itself a piece of art AND it’s functional AND it’s fun AND I love it dearly. That’s how I try to live – creatively, to the art-fullest, with heart, purpose, and a sense of humor. 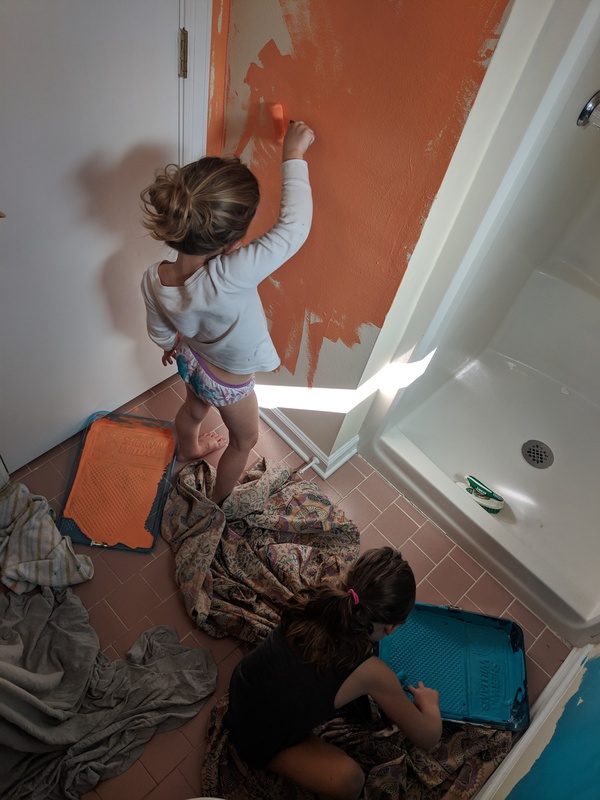 The blog is run by my sister-in-law, Lauren and myself – yes, we’re both Laurens and we are more like sisters than in-laws. 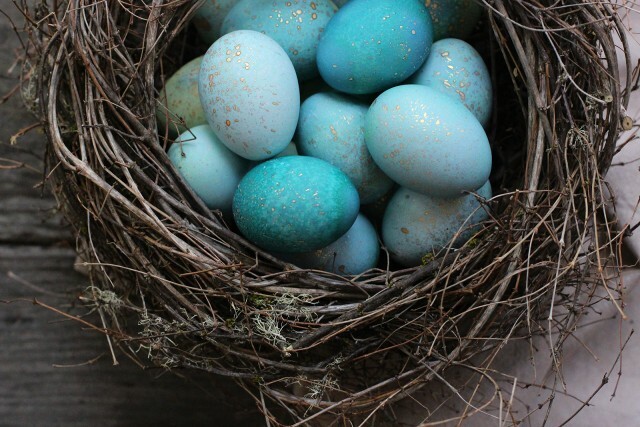 The blog is a creative collective that focuses on family, home, gardening and entertaining…and well, just celebrating life. The Olive Shoe Paperie and Goods is a thoughtfully curated online boutique and home to all of my stationery designs and folk art, as well as some fun goods to gift yourself or someone else. I pour a lot of love and care into every piece of stationery I design, and the gifts and goods you’ll find here have all been hand picked by us especially for you. If you don’t see something that suits your fancy, festivity or event, please don’t hesitate to contact me for a custom design. 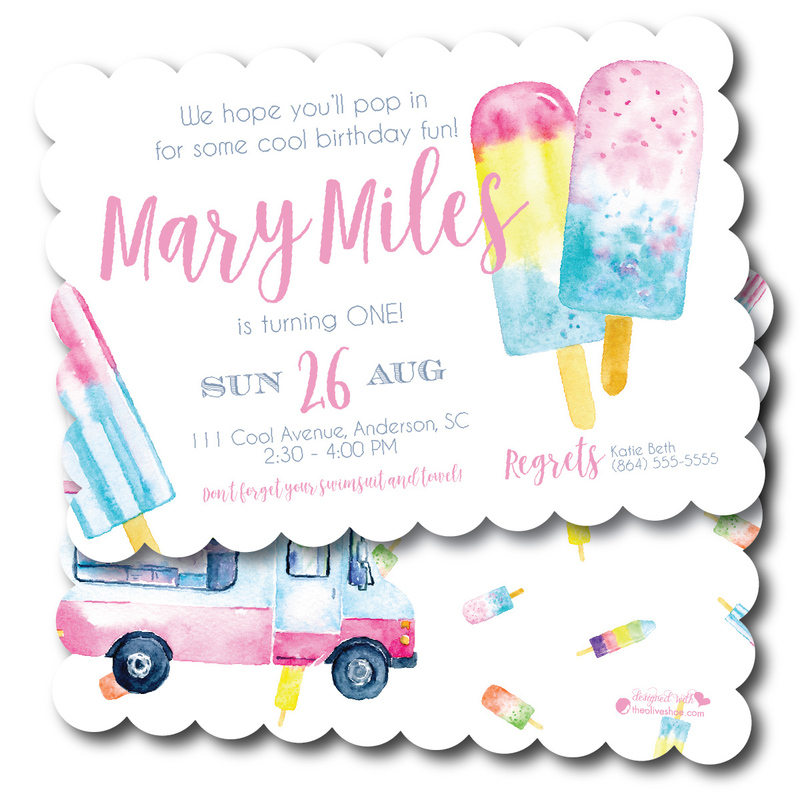 We can meet almost any request for printed goods from birthdays, baby showers, bridal luncheons, moving announcements, holiday cards, valentines, wedding invitations and suites, personal stationery, napkins, favors, labels, seating charts place cards and everything and anything you would need to brand your event. Don’t see it here? Please ask! I love new ideas and am always willing to try or help you find what you’re looking for…and if I can’t do it, I’ll help you find someone who can. There is too much muck and yuck in the world today, and the intention of this space is to help you celebrate life’s little and large moments with the people you love. So that’s the long version. Thanks from the bottom of my heart for stopping by. How can we help you celebrate today?